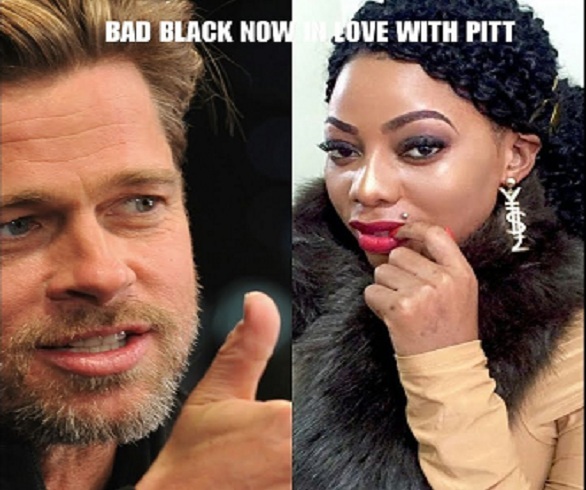 “I will love you forever Brad Pitt” Bad black Finally Confirms Brad Pitt’s Love with a Tattoo. 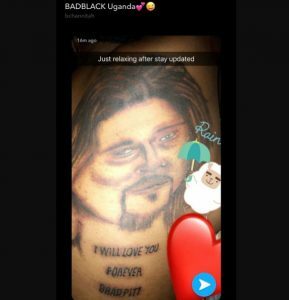 claiming that the tatoo looks nothing like the Hollywood star. Previous articleBobi wine To Hold Online Concert After Police Ban. Next articleKalifah Aganaga Going International, Releases Super Expensive Video.